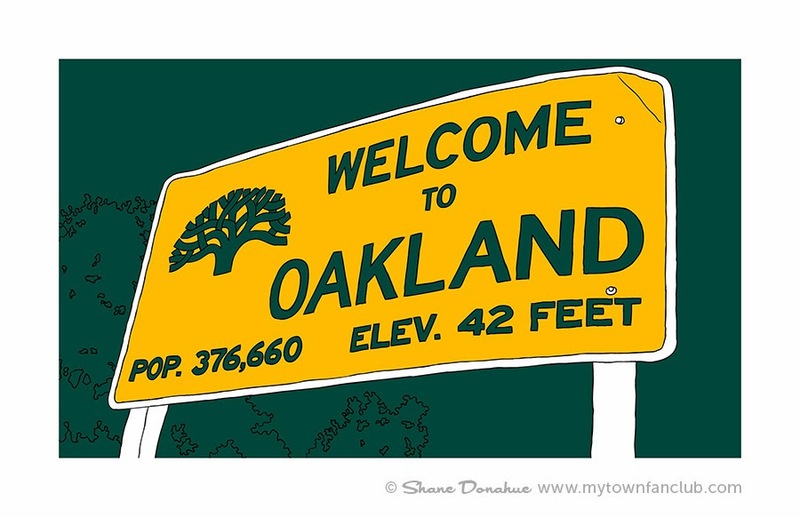 My Town Fan Club by Shane Donahue: Welcome! So much time has passed since I have posted here. I have been having an incredible time with my latest project www.MyTownFanClub.com. I love where I live and have a strong connection to the places I go.